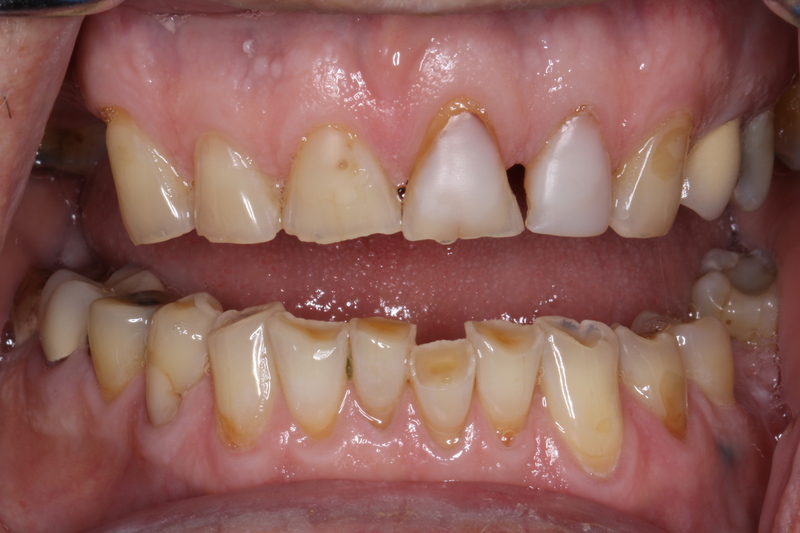 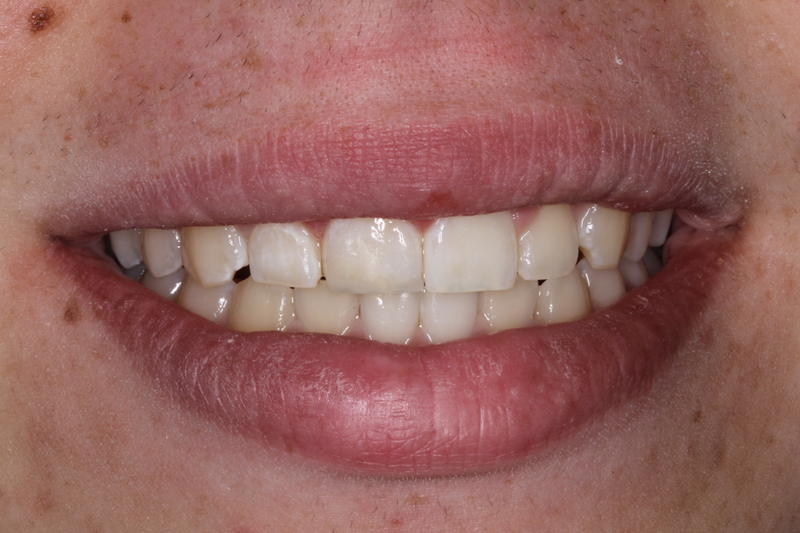 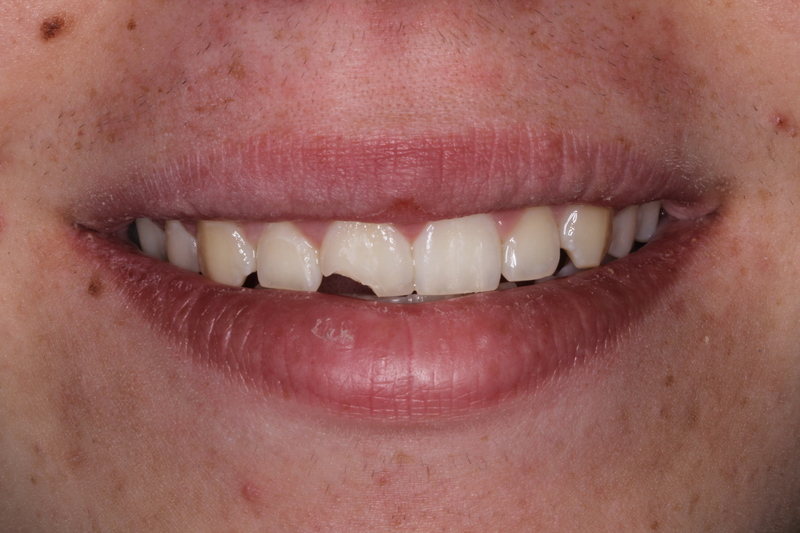 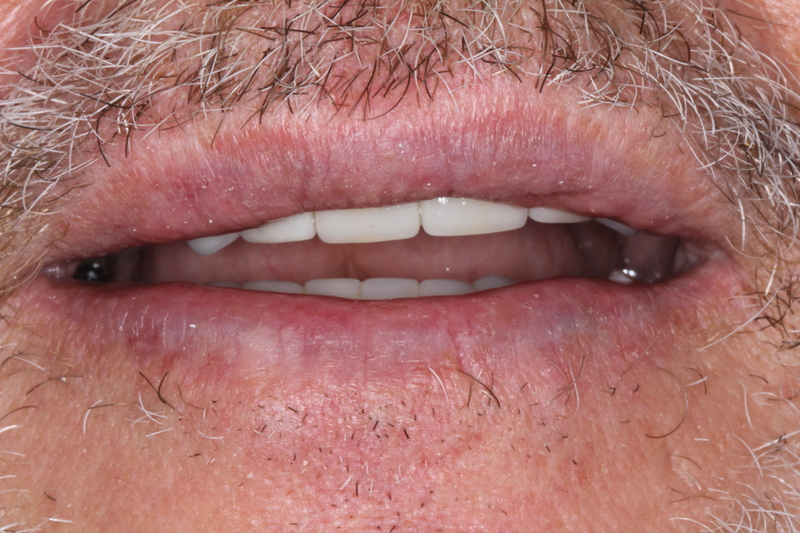 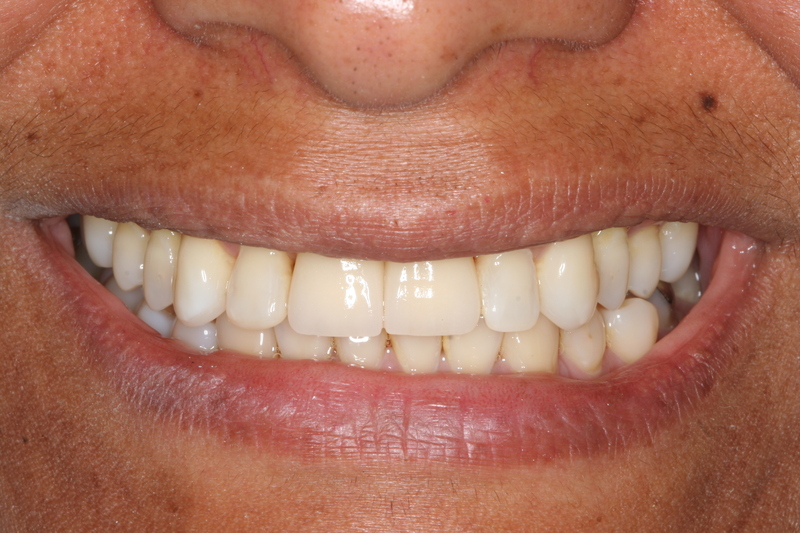 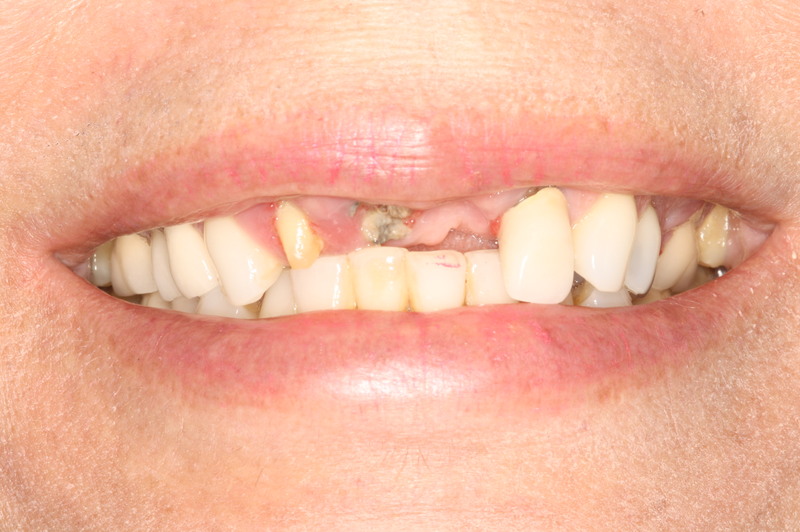 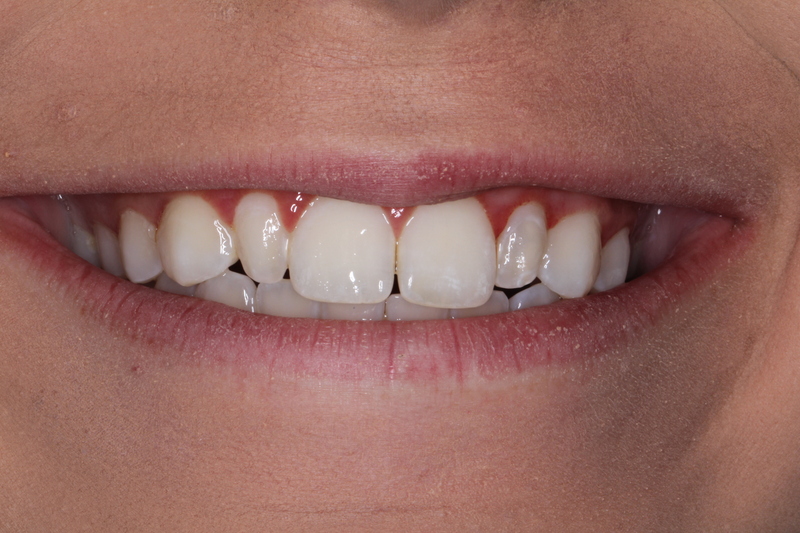 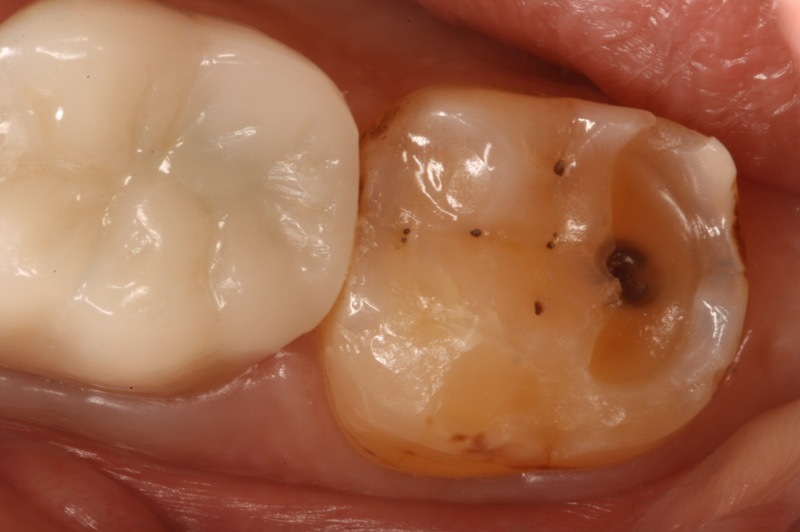 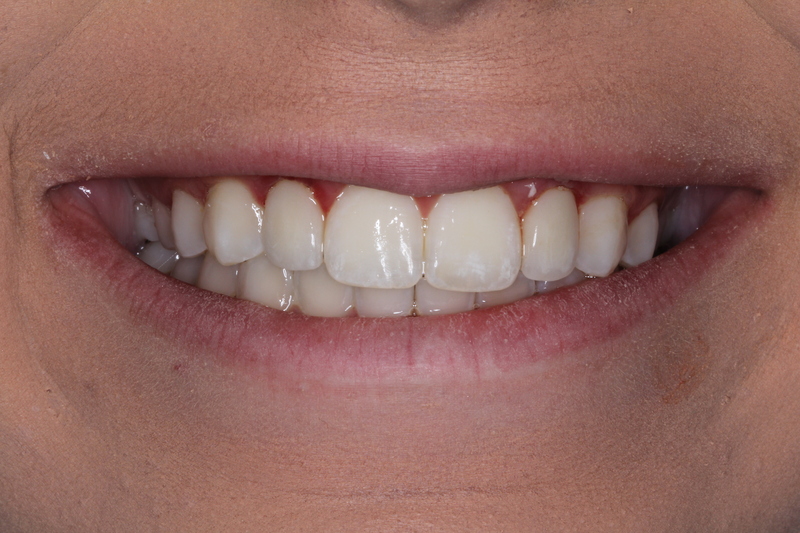 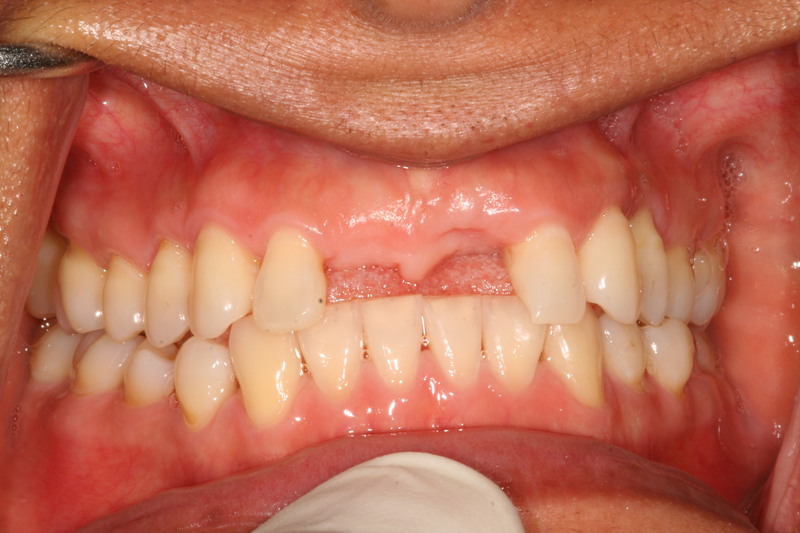 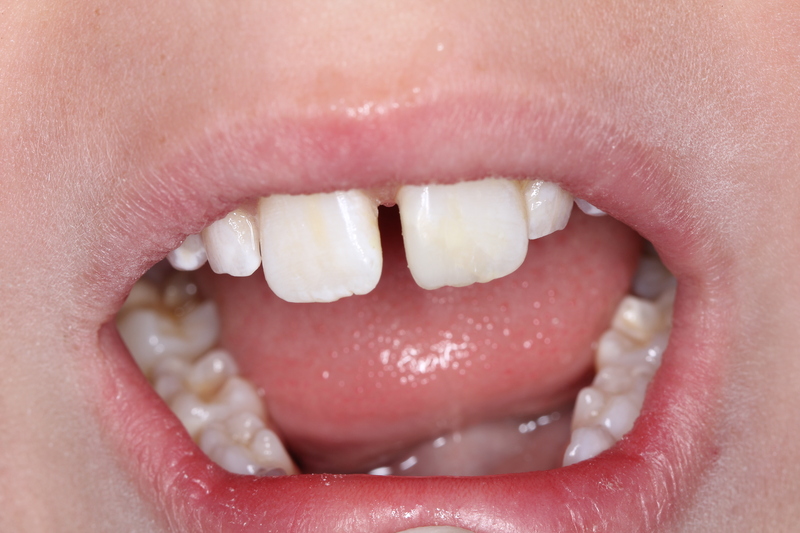 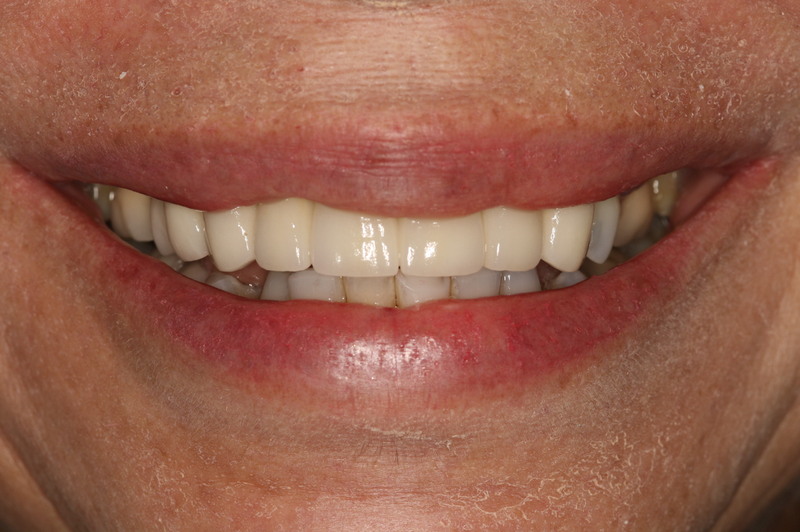 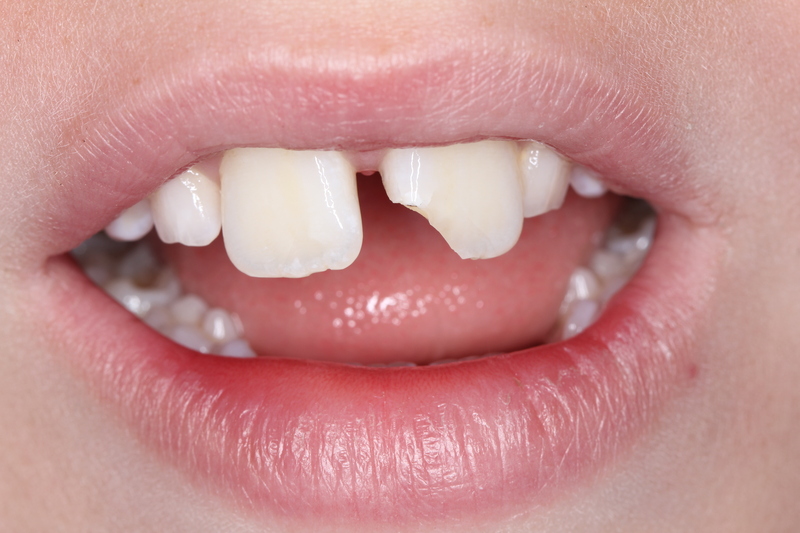 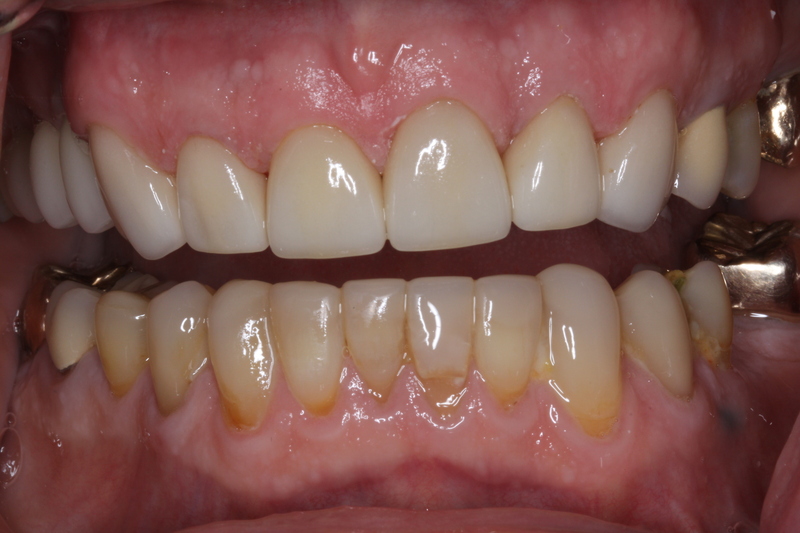 Lateral Veneers only and limited orthodontics to close diastema. 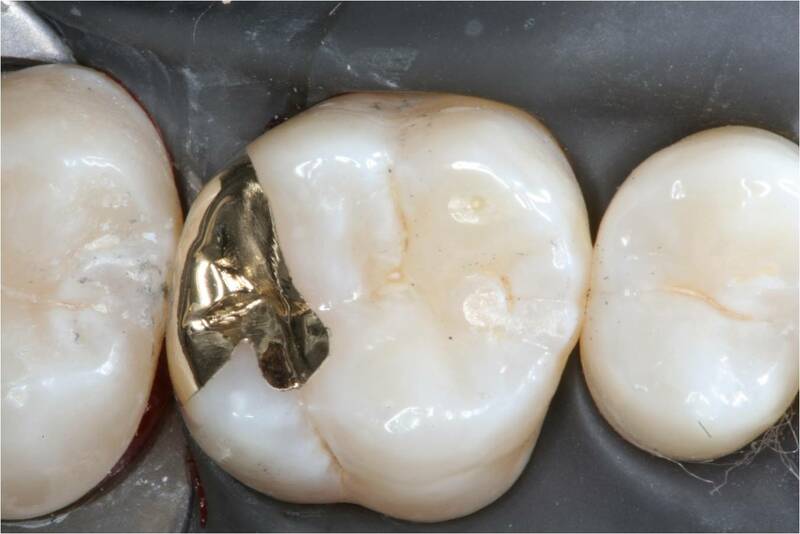 No one will ever know it was there! 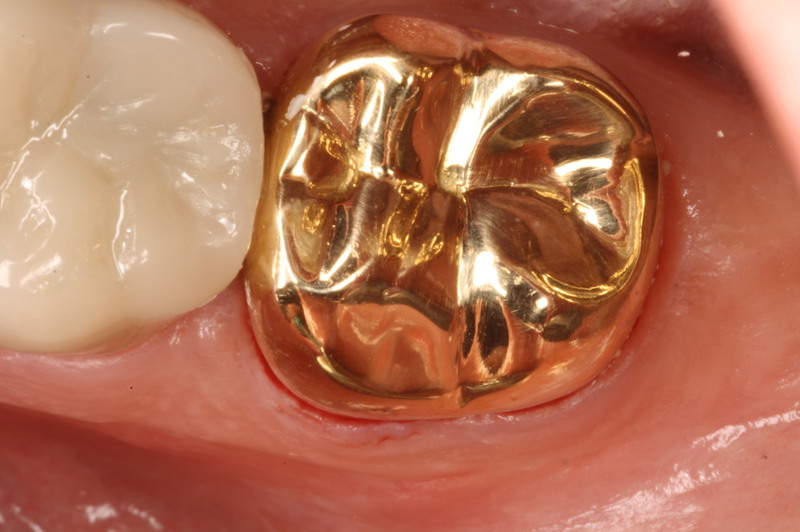 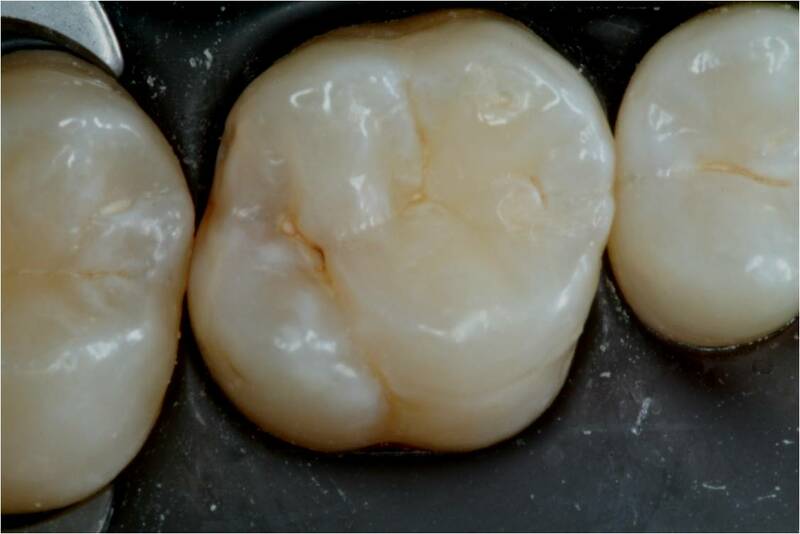 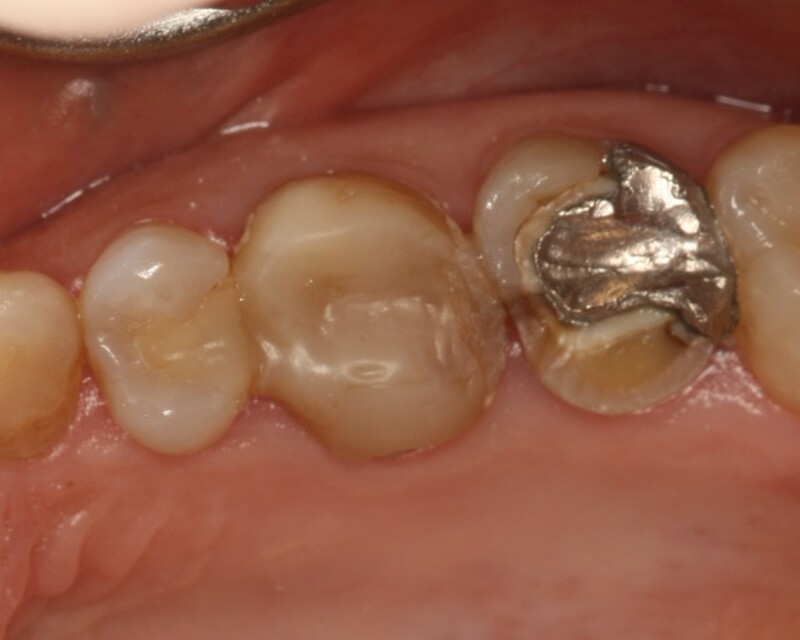 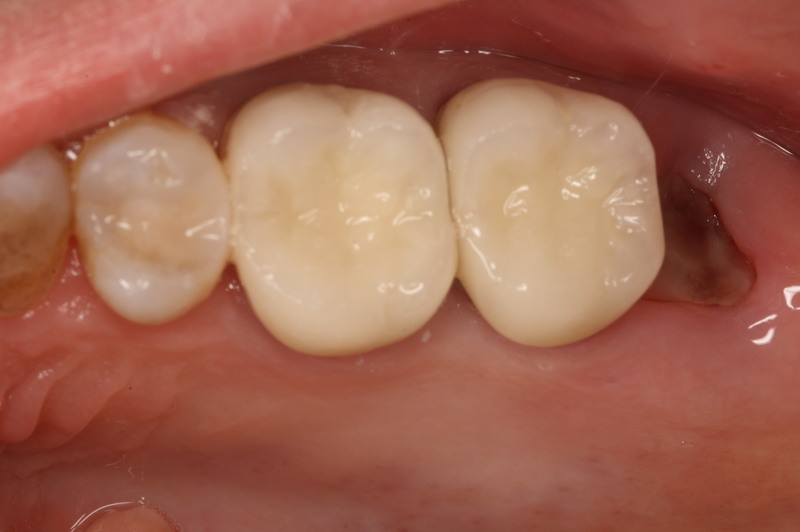 Are brushing and flossing enough? 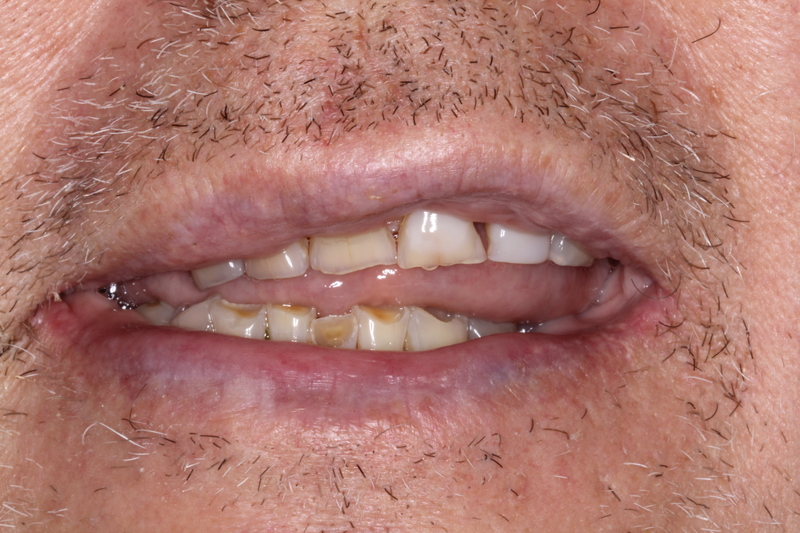 Why go to the dentist if I don’t have any problems?